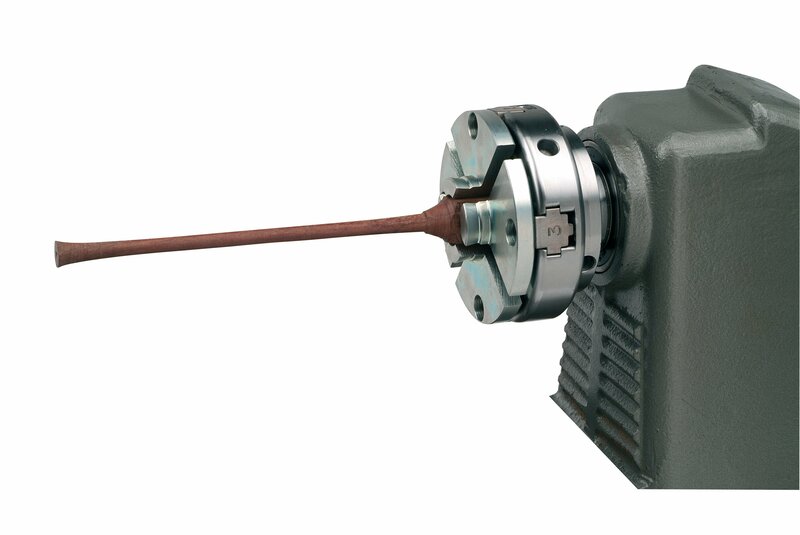 Designed to expand the range and capacity of your standard NOVA chuck for specific projects and applications. Universally fits any NOVA chuck for maximum flexibility, saving money as duplicate accessories are not needed for different NOVA Chucks. This jaw set is for small bowls and unsupported small spigot turning and is ideal for small bench-top lathe work. Features a special NOVA wood turning dovetail profile, designed specifically for maximum strength and holding in wood turning without crushing the wood fibers. These jaws are designed to hold in both the contraction and the expansion modes. 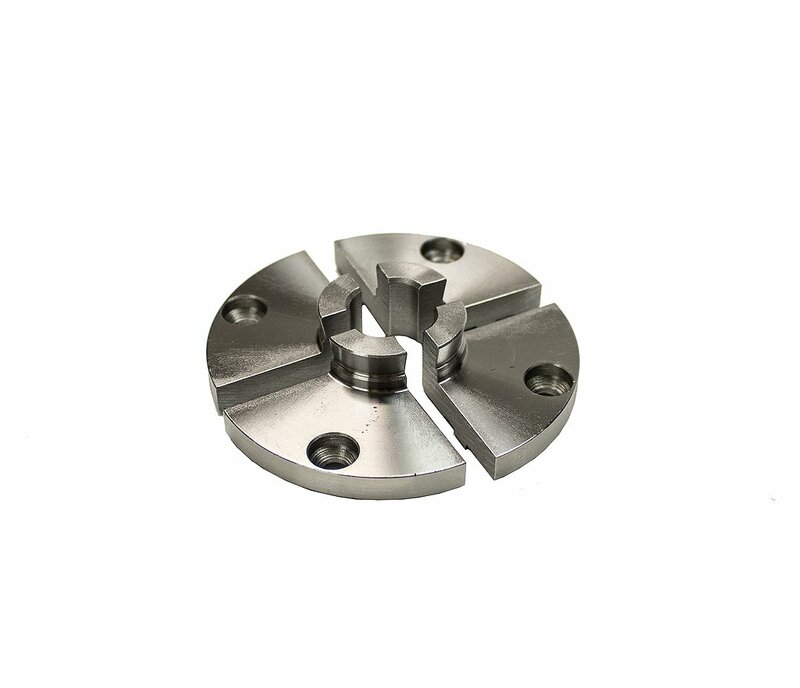 Precisely machined from a single solid piece of 1045 high-tensile steel for accurate closing, durability and long life. Comes with 4 jaw segments and instructions. 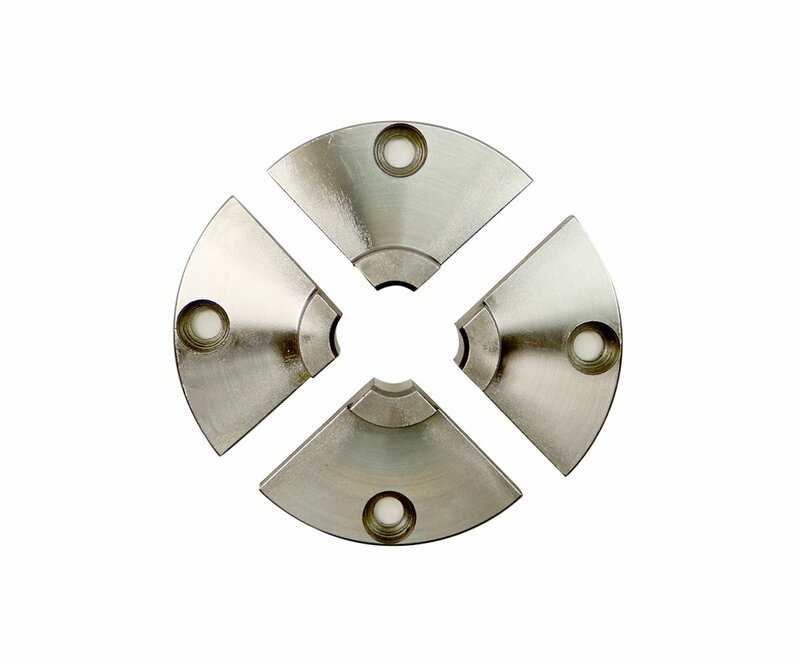 Uses the standard fasteners that come with your NOVA Chuck. The 25mm jaw-set substitutes for the standard 50mm jaws for use on small work with 3/8″-1-1/4″ spigots, as a type of pin chuck with 1″ capacity, for expanding dovetail work on bowls up to 6″ diameter, and for 1/2″-1″ square blanks. The 25mm jaw set substitutes for the standard 50mm jaws for use on small work with 3/8″-1-1/4″ spigots, as a type of pin chuck with 1″ capacity, for expanding dovetail work on bowls up to 6″ dia. and for 1/2″-1″ square blanks. • A quick and easy workholding solution for small bowls and small unsupported spigot work. • A great range of smaller projects can be mounted and turned using either the expansion mode (mostly for bowls) or the contraction mode (mostly for spigots). • Only NOVA chucks give you the same jaw fixing system and same insert/adapter system across all standard chuck models, giving you optimal flexibility. All of the accessory jaws will fit all of the standard NOVA Chucks. NOVA Infinity Quick Change requires optional accessory Upgrade Kit or Retro-Fit Kit to attach standard NOVA Accessories. However, due to sizing, some jaws are not recommended for use on all NOVA Chucks. See manual for recommendations. • NOVA chucks are specially designed so that the jaws cut into the wood, grip firmly in the contraction mode and provide high tear out strength. Safety Advisory! Only use authentic NOVA accessories on your NOVA Chuck. Using non-genuine NOVA Chucks and copies of accessories could lead to operation and safety issues and will void our market-leading warranty. NOVA accessories are designed for use only on NOVA Chucks.